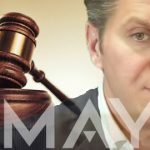 David Baazov’s insider trading trial will go ahead, after a Quebec judge refused to stay the charges against the former Amaya Gaming CEO. 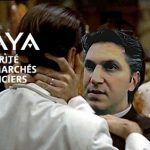 Quebec's securities watchdog claims Amaya Gaming's ex-CEO David Baazov held shares on behalf of his brother and brother's business partner. 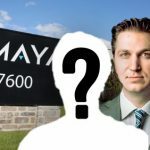 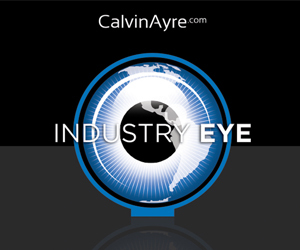 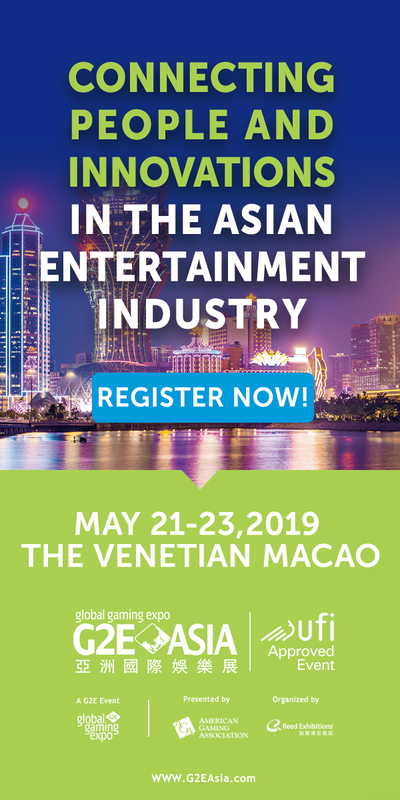 ICIJ data show a potential link to the insider trading scandal currently engulfing Canadian online gambling operator Amaya Gaming. 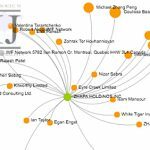 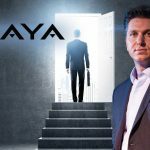 Why would Amaya CEO and single largest shareholder David Baazov risk insider trading conviction to help his brother chisel a few bucks? 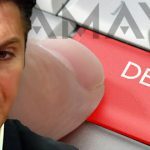 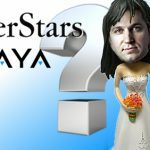 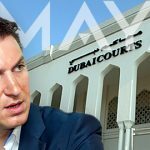 Amaya probe links CEO David Baazov to older brother Josh, friend Craig Levett in illegal trades of seven companies over five-year span.